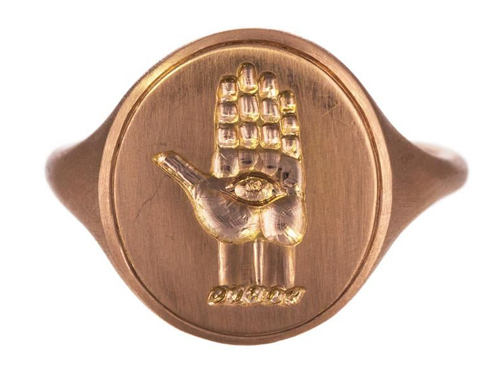 Bring happiness, health, luck and protection into the New Year with Anaconda’s Holy Hand signet ring. Available here. Start the year as you mean to go on: organised and ready for anything. 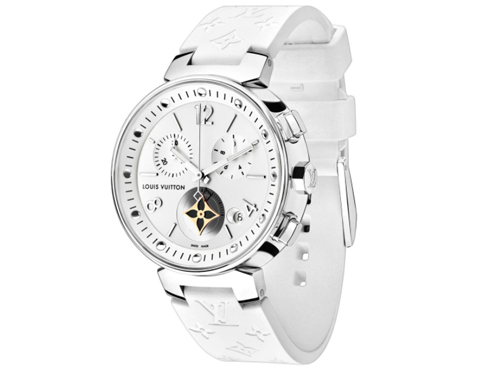 Accessorise with Louis Vuitton’s Tambour Moon Star watch. Available here. 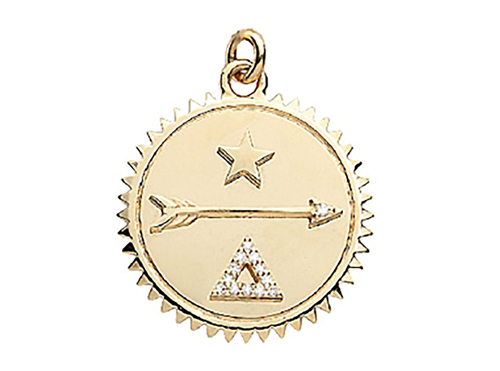 Live your dreams in 2018 with Foundrae’s Dream Medallion – you’ll be on the road to self discovery in no time! Available here. 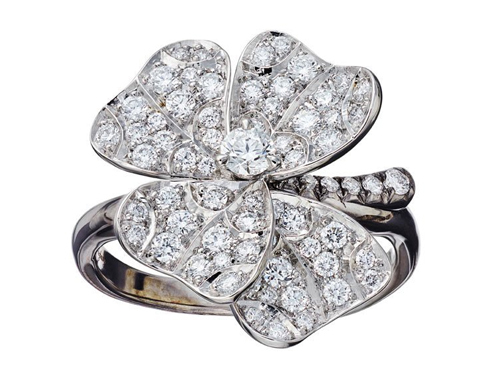 2018 is the year of good fortune so celebrate with AENEA’s four leaf clover, Quadrifoglio ring. Available here. 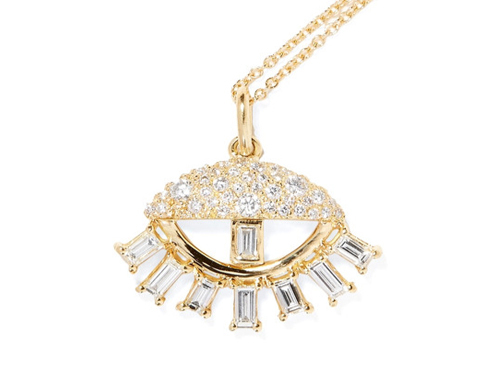 Ward off bad spirits with Ileana Makri’s Sleepy Eye pendant. Available here.